My office for treating clients is located in northwest Denver, east of Wadsworth on 44th Avenue. The office is easy to get to from the major highways and downtown Denver. 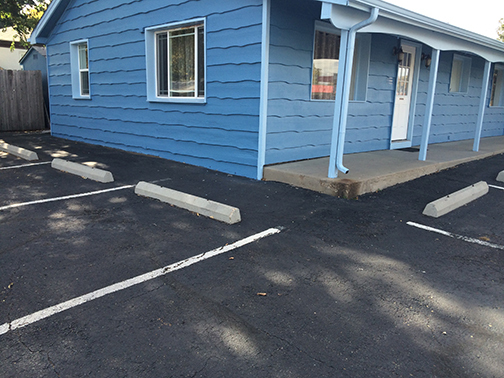 There is dedicated onsite parking and the office is wheelchair accessible. The link below will bring you to a google maps page where you can add your location for personalized directions: here.